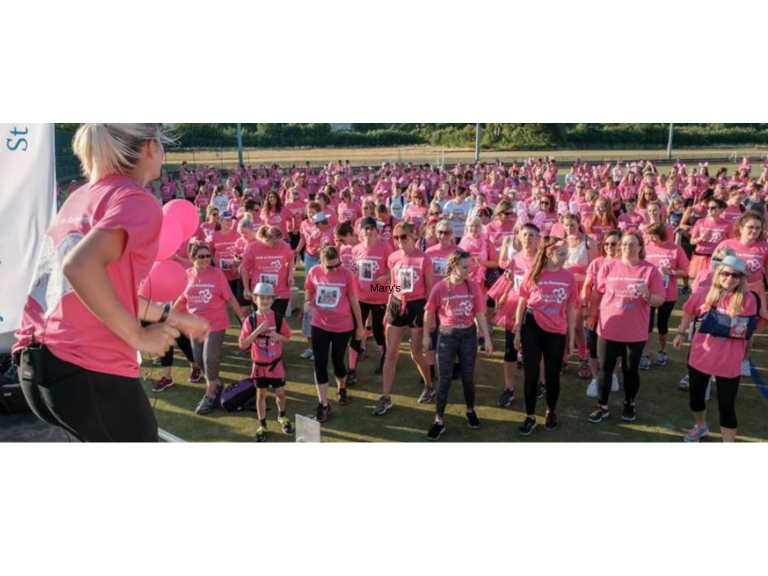 St. Mary’s Hospice Walk to remember is back for 2019 and takes place on Friday 5th July. This amazing event is open to everyone aged 8 years old and over and is a sponsored 10 mile walk. The event starts at Ulverston Leisure Centre, where walkers meet up before setting off at 8pm, making their way to the finishing line at Furness Academy. The ever popular 10 mile fundraiser is one of St. Mary’s best loved events, bringing the community together in a very special and unique way whilst raising funds for St. Mary’s at the same time. Whether you are a seasoned walker or taking part for the first time, the Walk to Remember is an empowering, inspiring and unforgettable way to raise money for St Mary’s. Whether you are remembering a loved one or walking for those being cared for today, every Walker will make a difference. Last year saw over 800 people come together to remember a loved one whilst supporting the work of St Mary’s Hospice raising a phenomenal £48k! As they are celebrating our 30th anniversary this year they will have lots of new and exciting elements to the evening. Tickets are £10 (a special early bird offer of £7.50 for those signing up before the 20th April) for adults and £5 for 8 – 16 year olds. Adults taking part in the walk pledge a minimum sponsorship of £30 each.